Looking for something different for your fundraising event, or a day of fun with your local sporting team or social club? Groups of 10 or more people are invited to register and book their trip to Crown. You and your group can enjoy even more rewards. For more information contact us on the number below. * Conditions apply. All members of the group must be 18 years and over for the group to participate in the program. A group is any organisation with an ABN or exempt organisation with a completed Exemption Form. For full terms and conditions click here. Plus, your group may also receive a special rebate, to go towards fundraising or the cost of your bus. 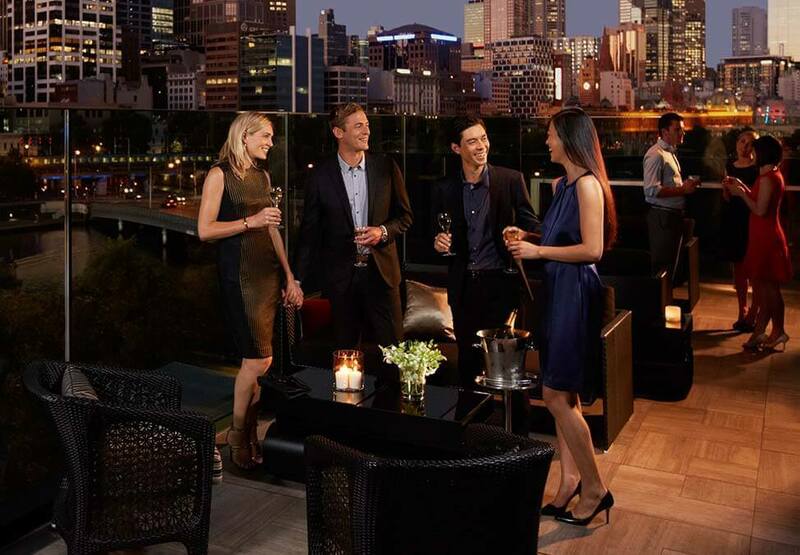 * $17.50 Food & Beverage offer, not a Kitchen Workshop Buffet Offer. 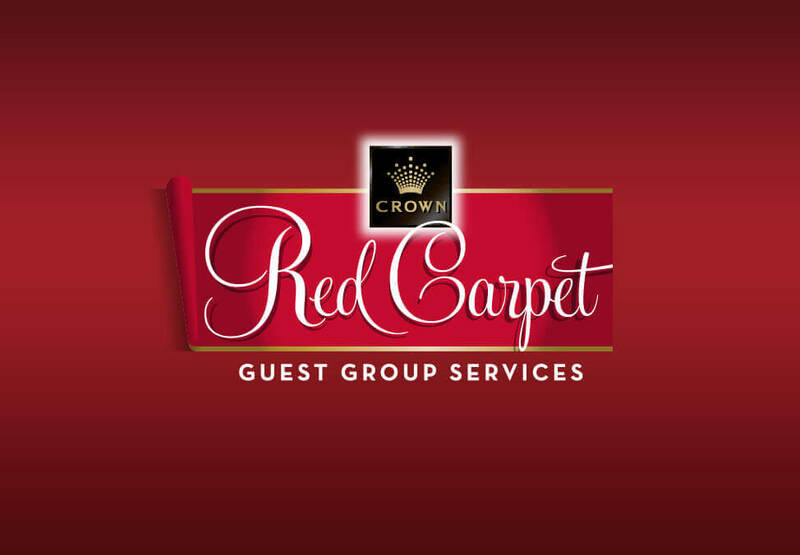 Our friendly program staff will provide you and your group special guidance and assistance to register your group with the Crown Red Carpet Program. Your group can arrive at Crown by bus or via separate transport, then meet and register at the Red Carpet Program registration point at your groups pre-booked arrival time. If you need assistance in finding and organising a bus for your group, simply speak to any of the Red Carpet Program staff.